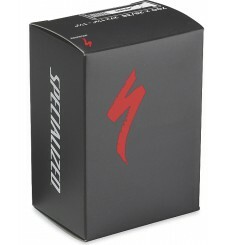 With SPECIALIZED Standard Schrader Valve Youth Tubes, you'll have the peace of mind that they're riding on tough tubes that are built strong to last. SPECIALIZED Standard Schrader Valve Tubes feature a molded method of construction that ensures a consistent thickness of butyl rubber. This means that they don't have any unnecessary weight and will roll smooth, ride after ride. 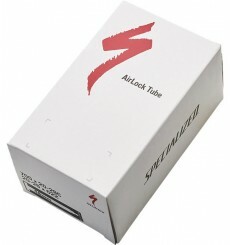 SPECIALIZED Airlock Presta Valve Tubes are performing, self-sealing bicycle tubes. 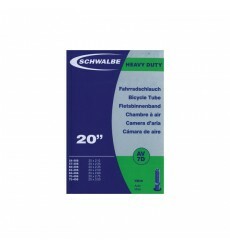 They feature our powerful Airlock sealant that coats the tube for permanent protection against punctures. 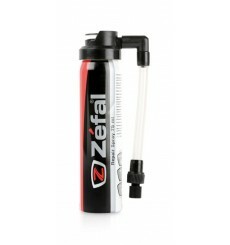 ZEFAL Repair spray repairs and inflates tubeless and standard tires with tube instantly without the need to remove the wheel from the bike. 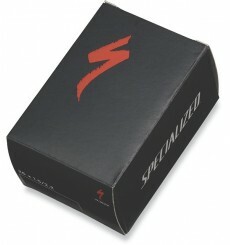 The Specialized Presta Valve inner tube is composed of a high quality and affordable Butyl tube. 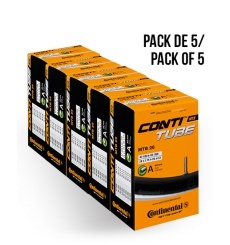 Pack of 5 CONTINENTAL MTB 29 inner tubes. 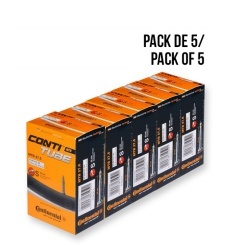 Pack of 5 CONTINENTAL MTB 27.5 inner tubes. 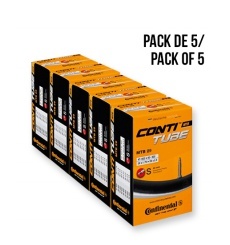 Pack of 5 CONTINENTAL MTB 26 inner tubes.